Lab partners are impact ventures with missions that close the steam diversity gap. Our lab partners pioneer grassrootS-level innovation and belong to a network of scalable solutions. The following core competences are what we look for in a lab partner. From virtual reality hackathons to gender-parity workshops, lab partners are creative in their ability to capture the attention of their clients and reach their hidden potential. Qeyno examines trauma-informed practices, culturally-relevant pedagogy, and out-of-the-box solutions generated by our lab partners to serve as best practices for others. It takes a village is more than just an adage for our lab partners, it's an organizational strategy that's reflect in their culture, programming, and outreach. 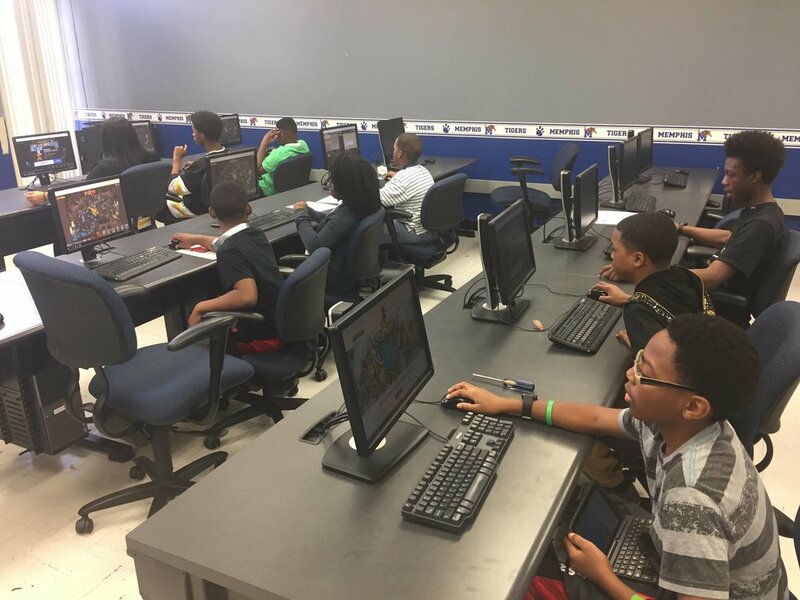 Our lab partner's inclusion of parental guardians, family members, faith and civic communities in the cultivation of a child's interest in STEAM has shown to create a lasting impact in the decision to continue their journey. Orientation is just as important as instruction and our lab partners focus on building character and nurturing the self-motivation of their participants. Qeyno looks at how their innovative approaches cultivates the capacity of their participants to to building resiliency and connect the dots between who they are and the person they are becoming as a result of their STEAM-based college and career pathway. Orientation is just as important as instruction and our lab partners focus on building character and nurturing the self-motivation of their participants. Qeyno looks at how their innovative approaches cultivates the capacity of their participants to connect the dots between who they are and the person they are becoming as a result of their STEAM-based college and career pathway. BEST PRACTICES: COOPERATION - Code Crew plays well with others. 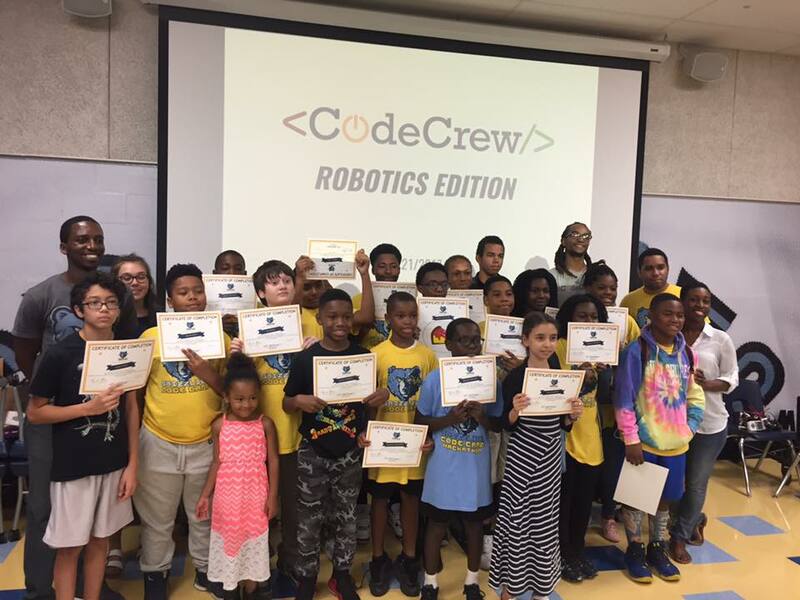 By establishing a network of community partners and alliances with public and private partner organizations, Code Crew continues be a beacon of hope for STEAM education worldwide. BlackTech Week is a minority centric ecosystem building festival based in Miami. Blacktech Week partners with founders, corporations, and the community to create a valuable six-day national experience for investors, entrepreneurs, and techies of every kind.